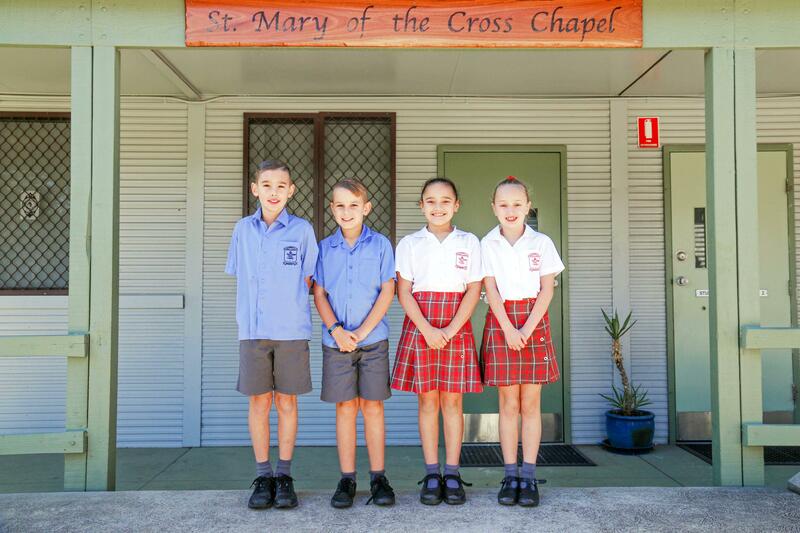 As a Catholic School in the Diocese of Maitland-Newcastle and part of the Parish of Sugarloaf, Religious Education is a vital part of our School curriculum and forms the basic structure of all teaching and learning. St Benedict’s Primary School, Edgeworth, supported by parents and parish, participate in the mission of the Church, providing a broad experience of the living Catholic Christian Tradition. At St Benedict’s, we recognise, appreciate and celebrate the cultural diversity of our Aboriginal students and their links with Indigenous families and communities. At St Benedict’s, students will grow in faith, feel important, experience a loving and caring environment and enjoy learning. To develop a caring Christian school that will contribute to the total parish community plan by providing programs and strategies which will support any spiritual, social and emotional needs of our school community. To develop a sense of, and commitment to, a Christian lifestyle based on Gospel values such as compassion, forgiveness, hope and justice in daily life. To provide a sound knowledge of Catholic doctrine, Sacraments and values according to developmental stages (Diocesan Religious Education Syllabus and RE Units). To encourage a ‘co-operative’ approach to Sacramental programs. To provide appropriate opportunities for Liturgical celebrations. To provide opportunities for the school community to enhance their appreciation and understanding of Aboriginal culture and spirituality and work towards Reconciliation.